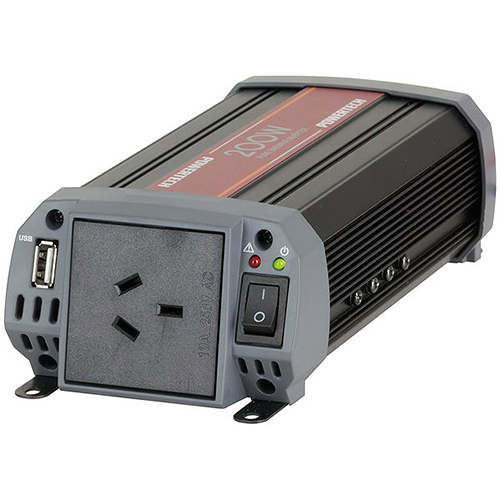 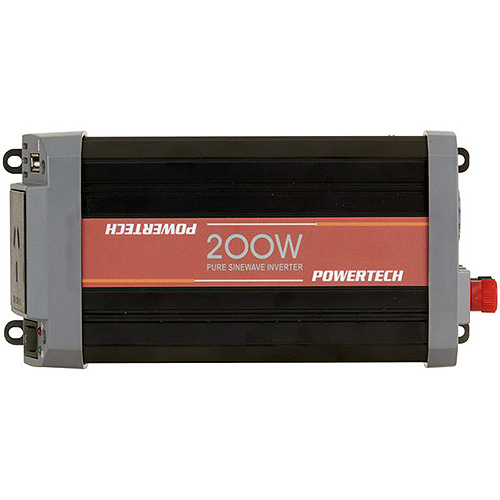 This 12VDC to 230VAC inverter will allow you to have 230VAC power on the go and includes a 5VDC 2.1A USB power socket to charge your smart devices. 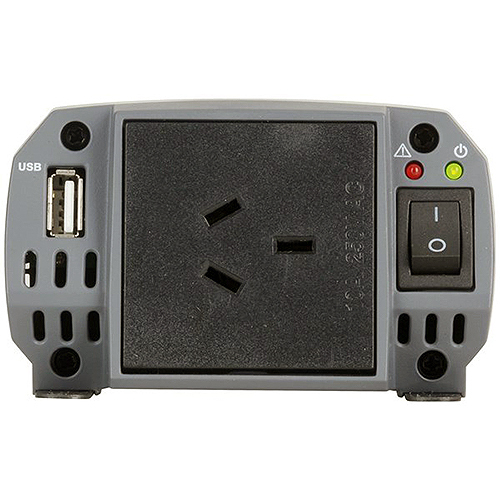 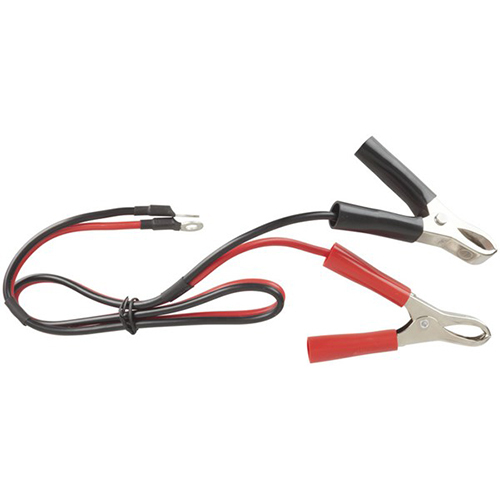 It features input voltage and output overload protection. 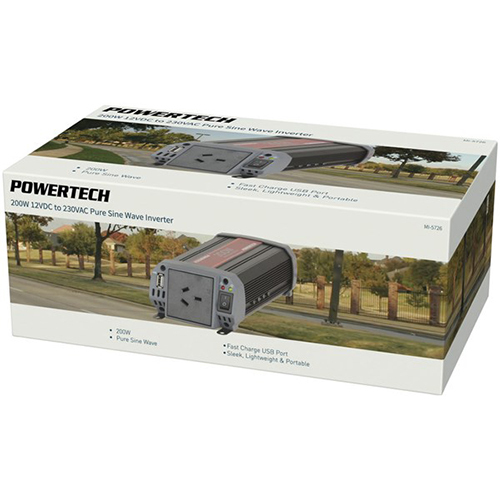 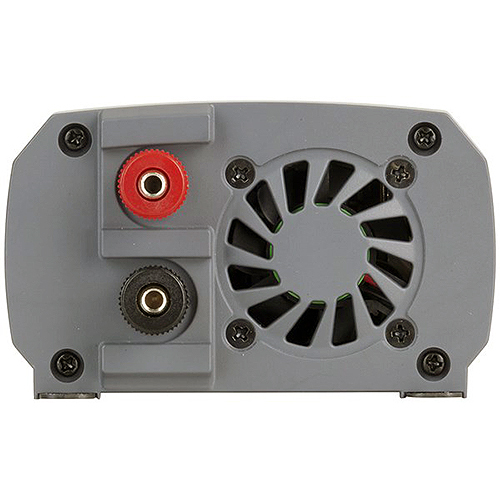 High temperature protection automatically shuts the inverter down when it reaches a predetermined temperature, then restarts once the temperature has dropped to a lower level.